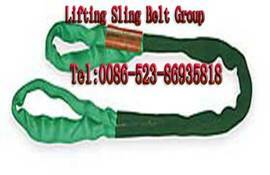 The outer sleeving is entirely non-load bearing and serves both to protect and consolidate the polyester core. The roundsling flattens in use to provide a secure grip on the load. The unique SupraPlus monofilament weft gives a longer service life due to greater resistance to wear and damage.